Investors may be taking a closer look at shares of City Holding CO (CHCO). Let us focus in on the current opinion signal on the stock. 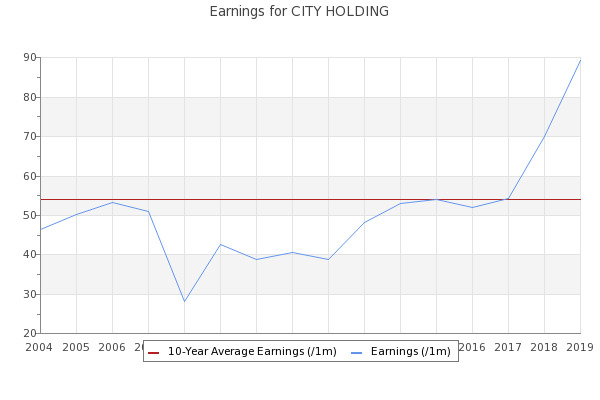 City Holding (CHCO) came out with quarterly earnings of $1.30 per share, beating the Zacks Consensus Estimate of $1.22 per share. Watching the shorter-term MACD oscillator on shares of City Holding CO (CHCO), we have noted that the signal is currently showing Sell.